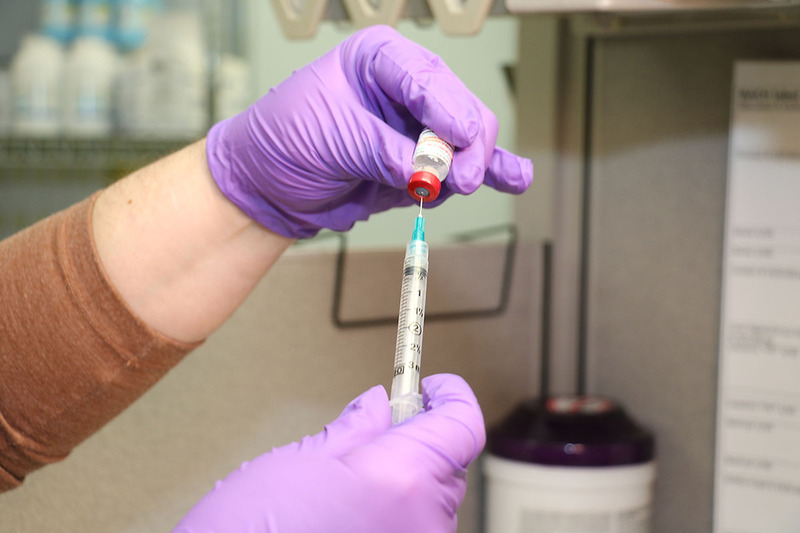 Fort Campbell, KY – Flu season is here but there are measures individuals can take to reduce the risk of getting sick. 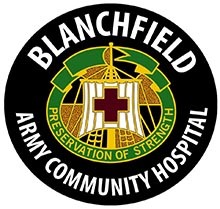 “The single best way to prevent seasonal flu is to get an annual flu vaccination,” said Maj. Simone Edwards, chief of public health nursing at Blanchfield Army Community Hospital (BACH). 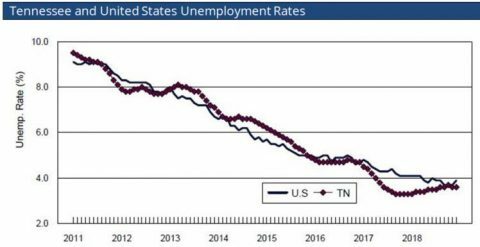 “The flu vaccine can reduce an individual’s chance of getting the flu or reduce the severity because the vaccine prompts the body into creating antibodies that will fight off the virus,” Edwards stated. 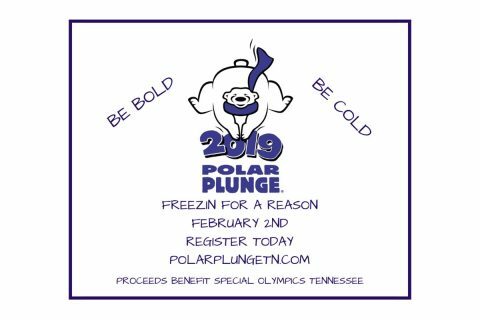 Clarksville, TN – The Clarksville Police Department will be taking part in the 2019 Polar Plunge. 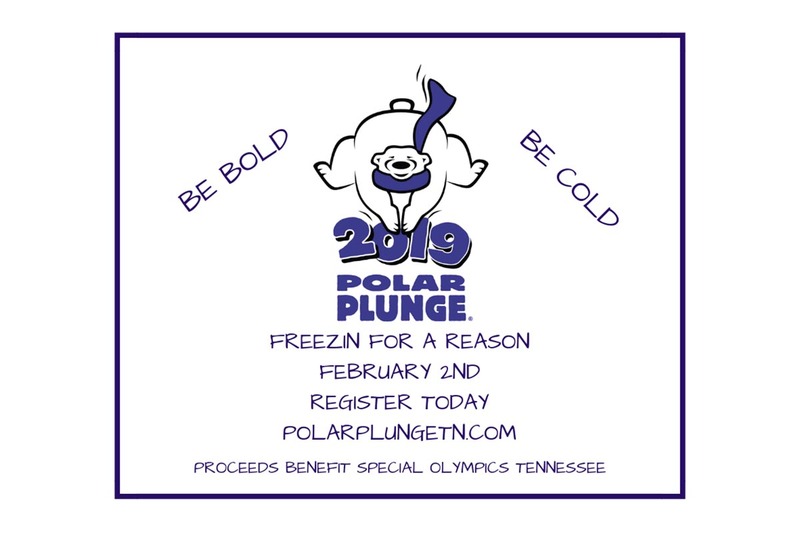 CPD invites everyone to come on out and jump in with us for Special Olympics. 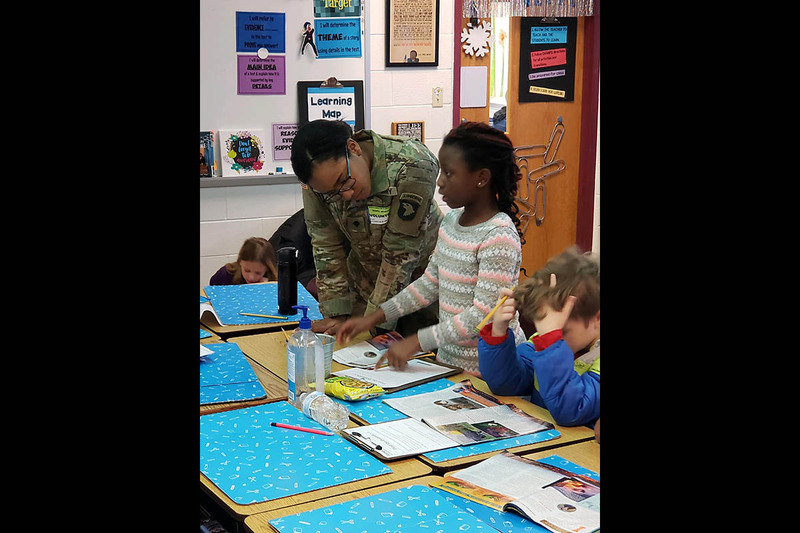 Fort Campbell, KY – Soldiers assigned to 1st Battalion, 187th Infantry Regiment, 3rd Brigade Combat Team, 101st Airborne Division (Air Assault) visited South Christian Elementary School in Herdon, Kentucky to meet with the students January 11th, 2019. 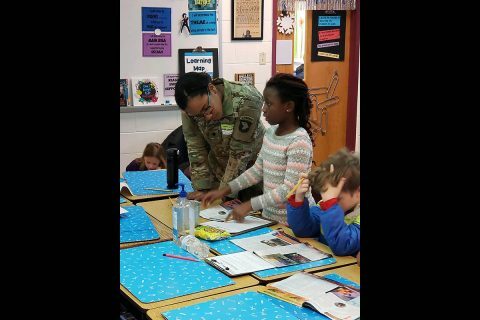 “Leader” Battalion sent Soldiers from Headquarters Company to visit South Christian in order to assist the faculty with classes and interact with the students. 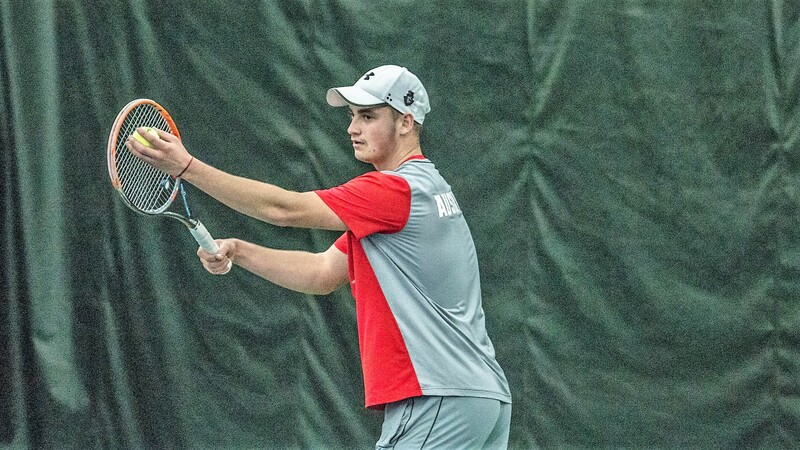 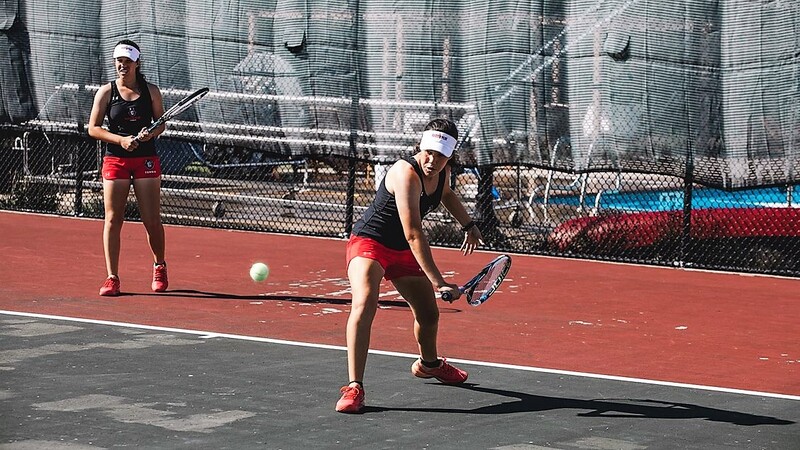 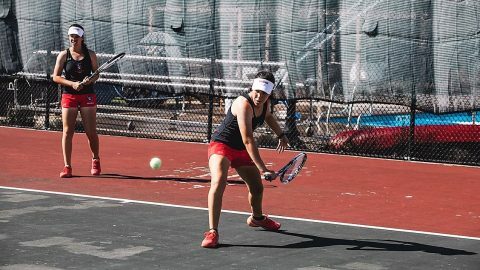 Clarksville, TN – Austin Peay State University (APSU) men’s tennis team was defeated in its home opener, 6-1, by Southern Utah, Saturday, at the Governors Tennis Center. The Governors (0-2) got two wins from Almantas Ozelis, but could not build on his momentum.